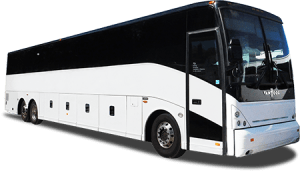 Tour Description: This trip is back with the lowest price in years. Stay Two nights hotel right at Kewadin Casino hotel in Sault Ste Marie, with gaming stops at St. Ignace, Bay Mills. Hessel, and Soaring Eagle. Whenever you’re in Michigan’s UP, you’re never far from a Kewadin Casino experience. And that means moments you’ll hold onto forever. From Live entertainment to gaming promotions and events, there’s always something going on at Kewadin. Breakfast included every morning at the casino hotel. Up to a whopping $105 total in casino incentive, AND free drinks while gambling at Bay Mills. 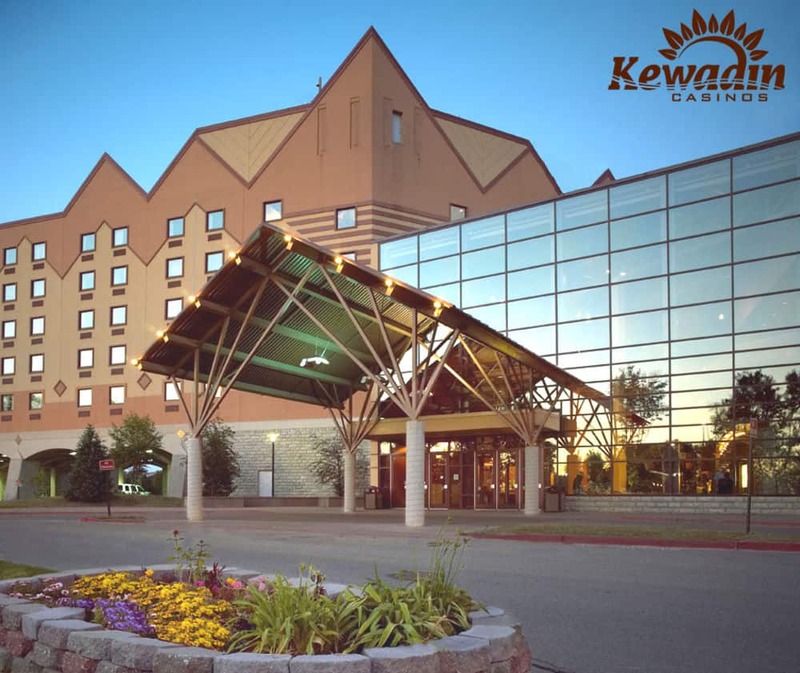 Hotel Description: Kewadin Casino Hotel in Sault Ste Marie features an on-site hotel offering 319 well-furnished rooms with deluxe suites, an indoor pool, fitness room, and arcade. The casino houses many of the hottest new slots from pennies to $25 as well as the following table games: Blackjack, Poker, Roulette, Craps, Ultimate Texas Hold’em and 3-Card Poker. Bingo and live Keno as also available on select days. Kewadin Sault also offers a full-service restaurant as well as a deli, both serving breakfast through dinner daily. The full-service DreamCatchers Restaurant also provides a seasonal buffet, the availability can be found on the website kewadin.com. 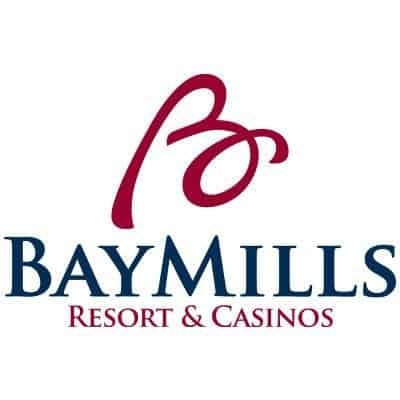 Receive up to $105 in Casino Incentive & free drinks at Bay Mills while gambling! Receive $10 in coin & $10 in dining coupons. Receive breakfast vouchers and room key. 5:00pm Depart for Bay Mills Casino. 5:30pm Arrive at Bay Mills Casino. Receive $10 in slot play, enjoy free drinks while gambling. 6-8 am Enjoy breakfast buffet. Use your voucher. 2:00pm Depart for Bay Mills Casino. 3:00pm Arrive at Bay Mills Casino. 9:30am Please bring bags to motorcoach. Depart at 10:00am. 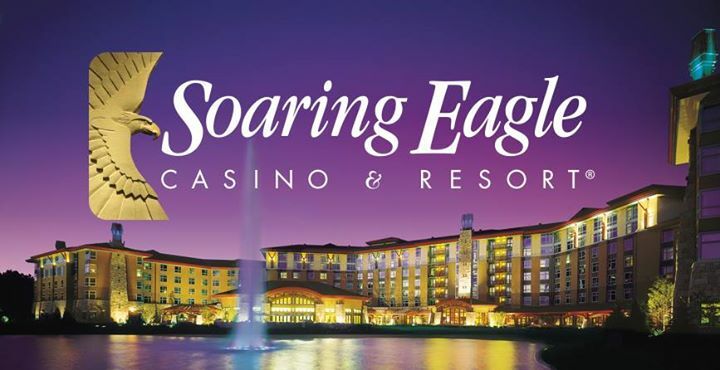 2:00pm Arrive at Soaring Eagle Casino. Receive $20 in coin & $5 in food.